Don't Miss Out on The Perfect Home! Did you know that nearly 50% of the home sales last year were done OUTSIDE of the MLS? This means that most buyers are missing out on half of the homes that are actually available. 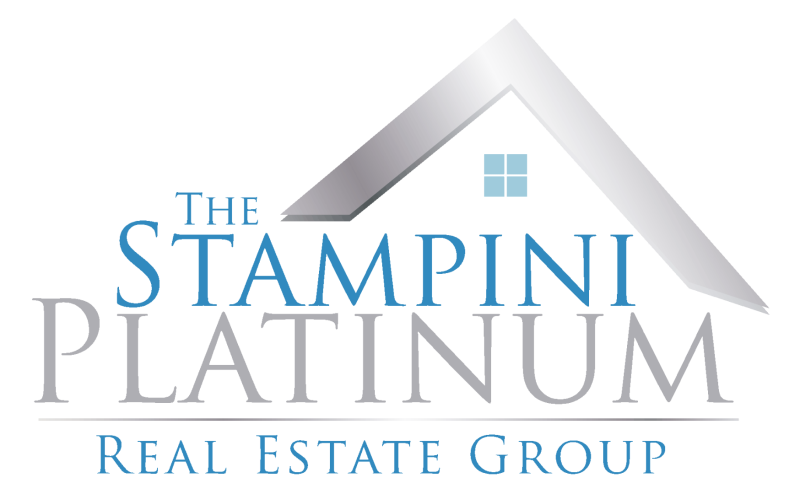 Get Hot NEW Listings BEFORE They Hit Zillow, Trulia, Redfin & MLS! Our client’s love our Priority Access List! We are proactive and find homes that no other buyers have access too! Don’t waste time looking at outdated information in newspapers or searching the internet for listings everyone else has access to! Priority access means you’re there first before other buyers, so you can negotiate the lowest possible price. GET MY LIST OF OFF MARKET HOMES NOW!